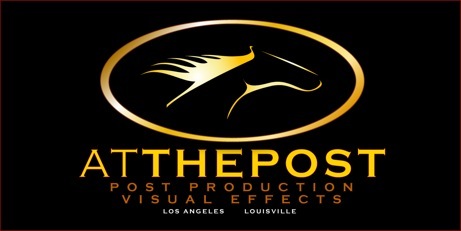 At The Post is a full service post production and visual effects boutique located two blocks from the Pacific Ocean in Redondo Beach, California. ATP has completed work on critically acclaimed films, award winning music videos, national commercials and broadcast design packages. Founded in 1998 by editor turned visual effects artist, Wayne Shepherd, At The Post is proud to be in its second decade of offering clients high quality visual effects and finishing services.